Do you dream of adding an extra special touch to your interior to make it a little more remarkable and exclusive? 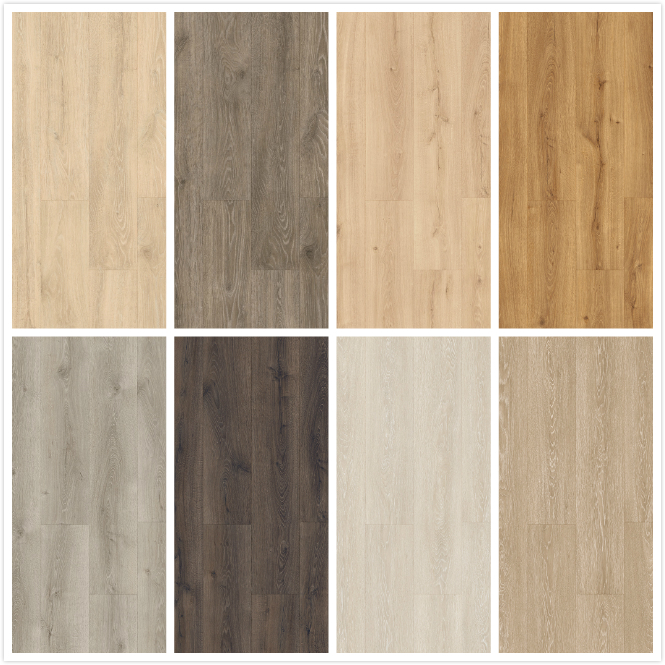 The new Majestic collection from Quick-Step does exactly that. With their extra-wide and extra-long planks, Majestic floors will add a luxurious and royal ambience to your home. Take your interior to a new level in luxury and spaciousness with Quick-Step’s longest & widest laminate flooring boards ever made. The planks of Majestic floors will make a big impression with their true-to-nature colours and textures, as well as extreme water resistance. All of this is combined in a striking format of 2.05 m x 24 cm that will breathe life into your interior. Generously wide, luxuriously long planks (205 cm x 24 cm) bring spacious ambiance to your home. Treated with a unique Hydroseal water-repellent coating, Majestic floors offer the ultimate in water resistance, making them the perfect fit for kitchens and bathrooms. The Majestic collection highlights natural wood’s most appealing structures and authentic grooves, for the world’s most beautiful laminate floors.